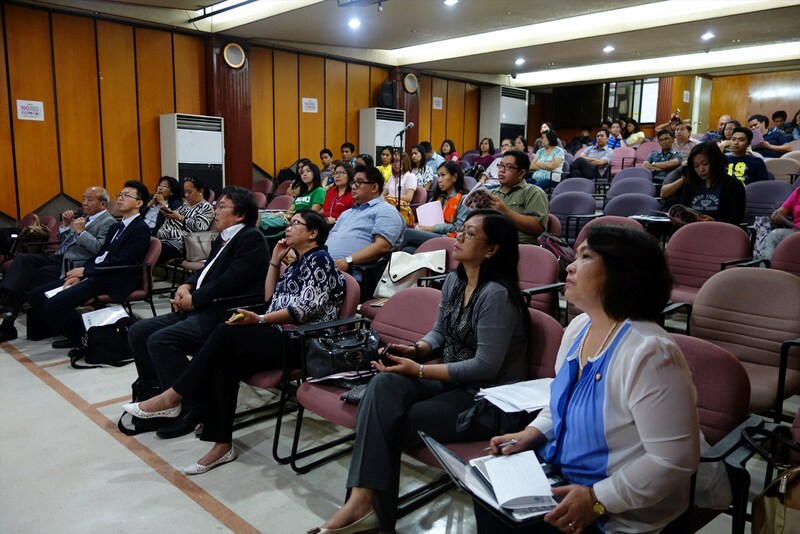 On July 12, JSPS Bangkok Office held JSPS guidance seminar at University of Santo Tomas (UST), Manila, Philippines. UST is the oldest existing university in Asia, Catholic comprehensive private university with 18 faculties which produced four Philippine Presidents so far. 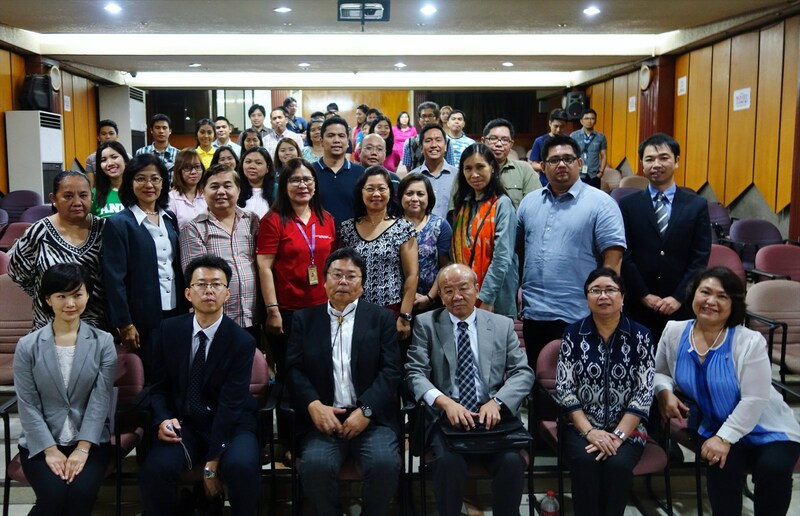 In March 2013, Dr. Marita Dimaano, JAAP board member and a professor of faculty of engineering, UST invited JSPS Bangkok Office to visit UST and offered us to hold JSPS guidance seminar at UST, finally it was realized to hold the seminar at UST this time. At this Guidance seminar, starting from an opening remark of Prof. Dr. Philipina A. Marcelo, Dean of Faculty of Engineering, Mr. Takeshi Kamei, Head of Overseas Fellows Division of JSPS headquarters made a congratulatory remark. Mr. Kamei mentioned the importance of promoting further collaboration between Philippines and Japan based on their close distance, common terms that both countries suffer from natural disaster, and moreover, there are a lot of Filipino staying in Japan and easy to settle down. After the JSPS’s introduction of its international programs, Prof. Naoki Saito, Meiji Pharmaceutical University, who was invited as the keynote speaker of JAAP symposium held on previous day delivered the lecture regarding his contribution to collaborative researches with Philippines through implementing JSPS Asia Africa platform project. 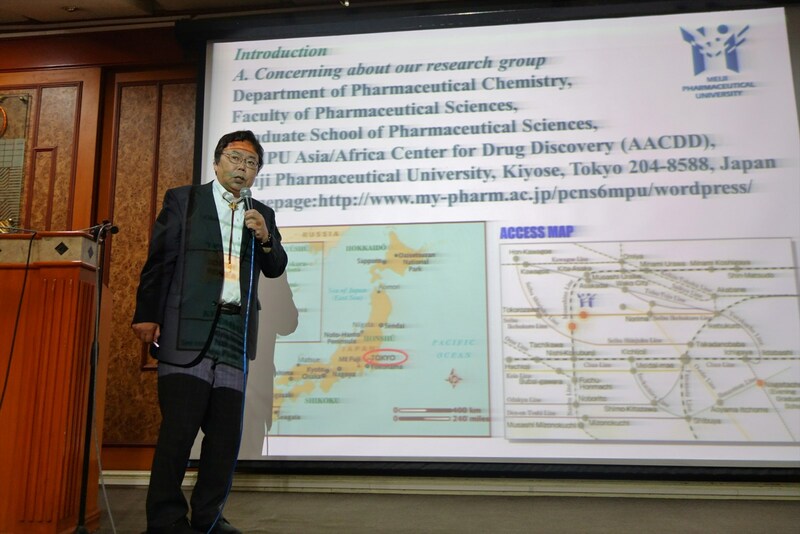 Prof. Saito made an invigorating speech to all participants. Dr. Danilda H. Duran, JAAP executive member was also invited as guest speaker and explained how she applied the program, research experience in Japan, and expanded the network with Japanese researchers as a RONPAKU fellow. Dr. Maricar S. Prudente, JAAP president made a closing remarks. During Q&A session, young researchers asked concrete questions e.g. how to find host professor, acceptance rate, and the appropriate programs to apply. JSPS Bangkok Office realized the high demand of JSPS program and importance to continuous support and holding guidance seminar.